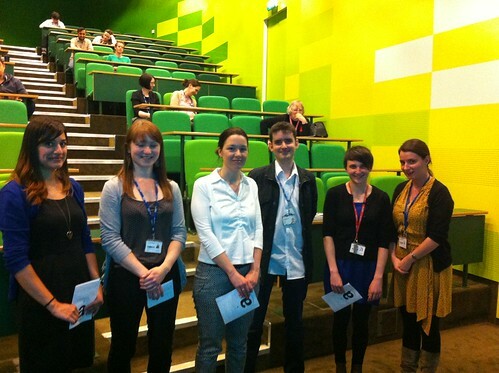 The Department of Medicine held its third annual Young Scientist Day (details of the 2012 young scientist day), chaired by Professor Wendy Barclay, on 24 April 2013. The event attracted large numbers of research students, postdocs and academic staff who had the unique opportunity to hear and see the range of research being undertaken across the Department. Over 70 posters were displayed by research students in their 2nd and 3rd years from across the Department. Two Departmental panels of judges, comprising academic staff (Dr Kevin Murphy, Professor Julian Dyson and Dr Ramesh Wigneshweraraj) and Student Reps (Nathali Grageda, Lauren Capron, William Jackson and Ming-Shih Hwang), judged the posters. Kelsey Jones (PhD student), Paediatrics, currently in the 3rd year of his PhD research based in Kenya, obtained a Gates foundation grant. This is to institute a trial of an innovative nutritional reconstitution formula for severely malnourished children. 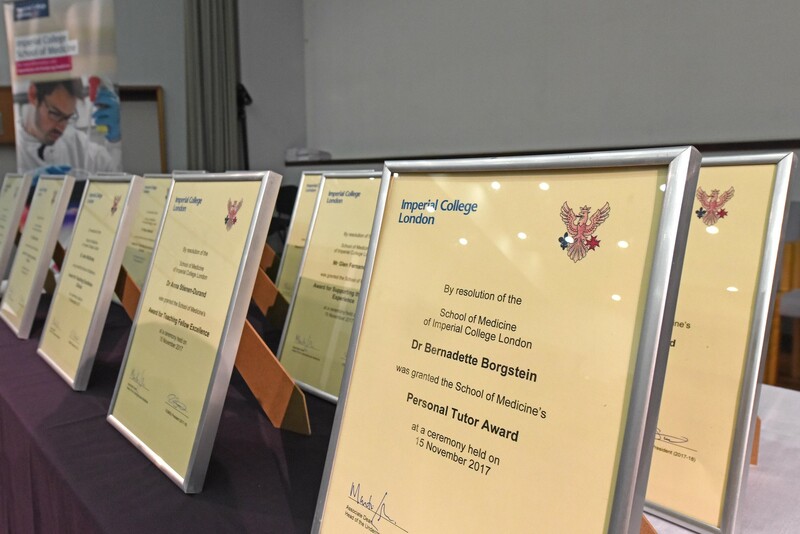 Ben Bleasdale, PhD student, Virology, won 1st prize for his scientific essay in the Royal College of Science Unions Science Challenge, 2013. He was presented with his prize at the House of Lords by Lord Winston. 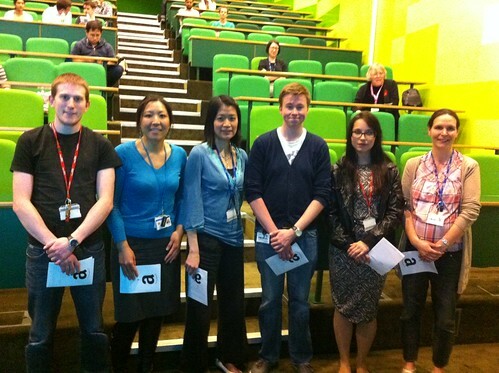 Prizes were given to all Post Docs who had been selected to give an oral presentation. At the end of the afternoon, refreshments were served in the breakout space providing an opportunity for networking and poster viewing. Thanks go to everyone who supported this event. Special thanks to the Postdoc Development Centre for financially supporting the event. Plans are now underway to build on its strengths to ensure its continuing success on an annual basis.